In the past I’ve talked about my city with great pride, and I am proud of it in many ways. I live in Cardiff, the capital city of Wales. 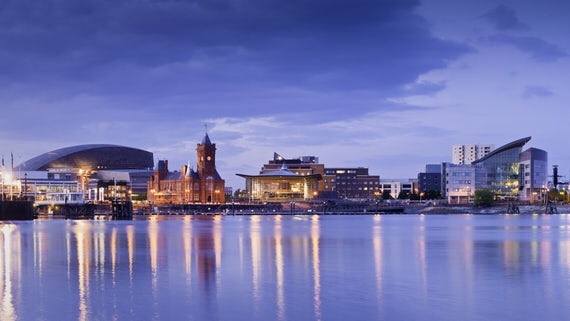 Post war immigration and our infamous docklands ensured that Cardiff was an ever evolving melting pot of culture and diversity. Millions of people travel to my city every year to sight see and shop, it’s the 9th largest city in the U.K and the 6th most prosperous city in the U.K (According to a report by Barclays). So with this in mind, I really don’t understand how, whilst our city is growing and developing, the demographic of homeless people on our streets is rising, and rapidly. You don’t need any statistics to know it’s getting worse, you just need to live or work here and see it for yourself. A few weeks ago, a 32 year old woman was found dead in the heart of the city centre, she was sleeping rough in a tent. Her name was Lindy. Since then, the people of Cardiff have taken to the streets in protest to highlight the growing problem of homelessness in our city, and to stop the cruel treatment of those who live on our streets. Luckily we have a wonderfully passionate community here, and grassroots initiatives such as Food not Bombs and The Coat Exchange, are just two examples of how compassionate Cardiff really is. But as heartwarming as it is, the support shouldn’t have to come from people giving up their time, it should be provided by our council. But things need to change at government level before any lasting change is made. We’ve got a long way to go. 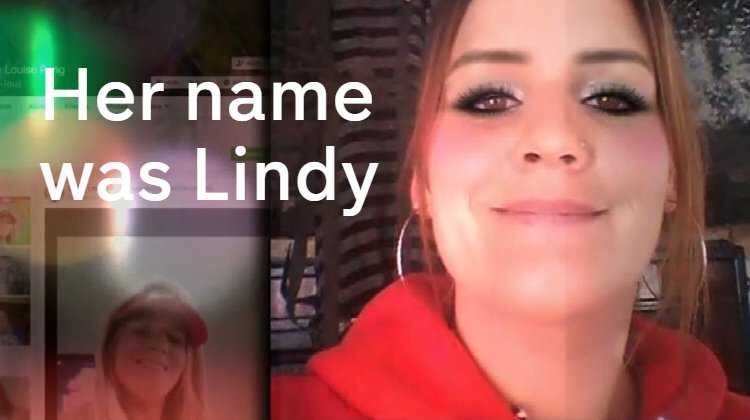 So, in light of the cruel treatment of our homeless lately, I was inspired to write some poetry – here it is, a poem inspired by Lindy’s story and the many others across the country that continue to suffer. I’m not well enough to be pro-active and protest, so this is my small contribution to the cause. no happy hour, Instead you scour the floor for change, and maybe you will inject heroin in your veins. But perhaps I would too, if it was minus 2, holes in my shoes, with nothing to lose but my body heat. Move along young man you can’t stay here, the shoppers they fear, you. You’re putting people off their food. Don’t you know it’s so rude, to ask for change? We have been asking the government for change for years, and they tell us the same. Move along young man, to the outskirts of the city, you’re not rich and you’re not pretty. Move along young man didn’t you hear what I said? Sir, I think he’s dead. So sad that in the first world we still have such high rates of homelessness. Australia’s the same. Hello my lovely daughter Laura i always knew you were a bright girl but you have opened my eyes to your knowledge of life and it’s ups and downs and you have come through shinning!! I’m so proud of you keep up the good work.